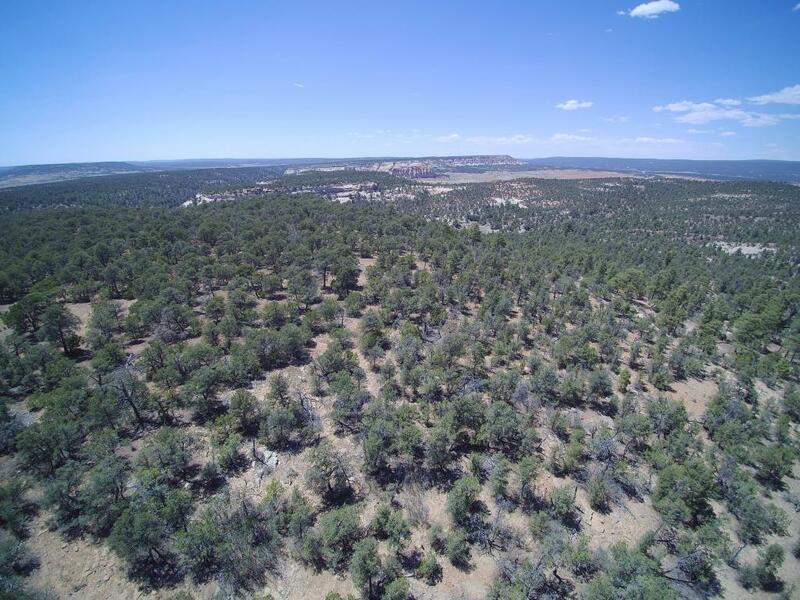 The AKT Ranch is located just east of Ramah, NM. 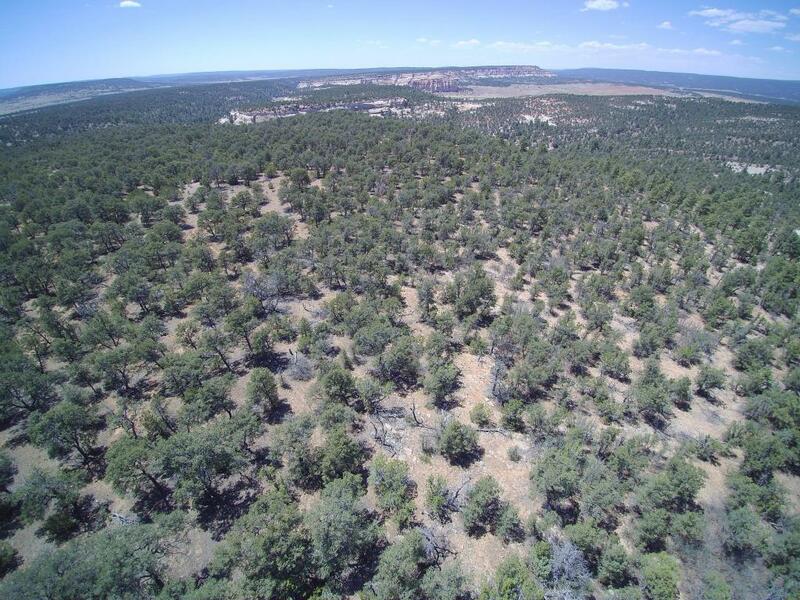 This secluded 548 acre parcel sits in the foothills of the Zuni Mountains and borders state as well as Navajo Reservation lands. 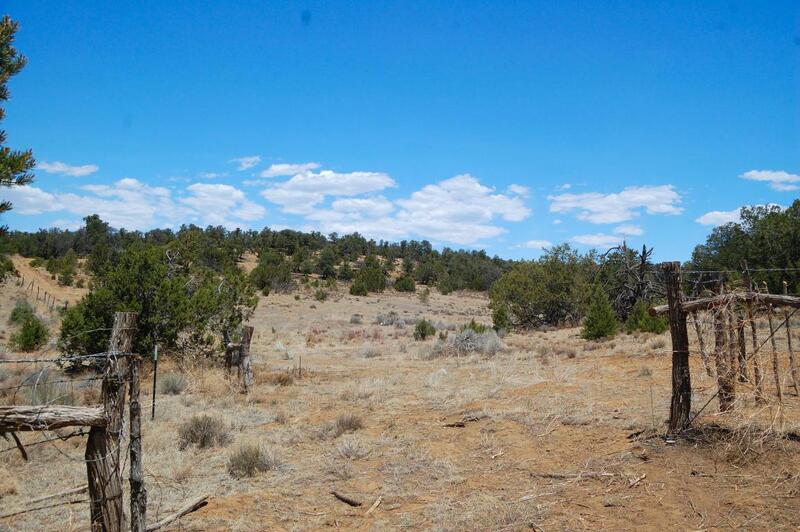 Located within NM Big Game Unit 10, home of the latest state record bull elk at over 440''. Elevation ranges from 7200'-7500'. 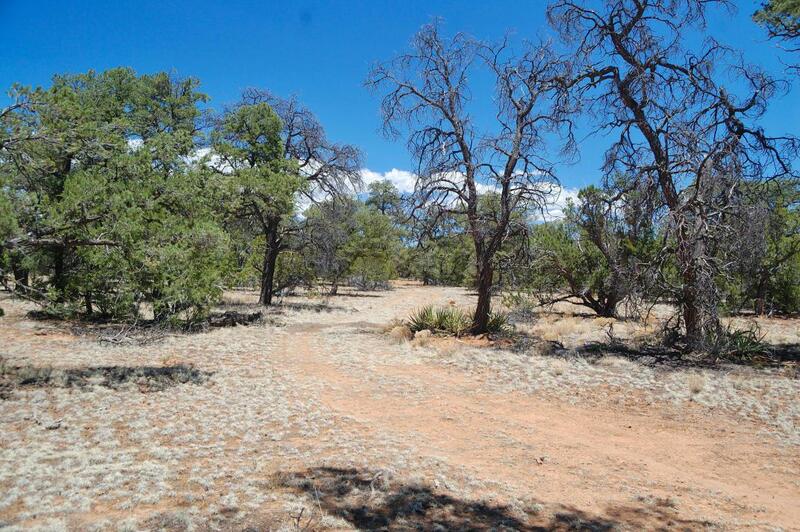 Tree cover is plentiful with Pinon, Cedar and a few Ponderosa Pine. Topography varies from small canyon meadows and clearings to easy walking ridge lines with spectacular views of Oso Ridge, Red rock and sandstone bluffs. A great hunting , camping get away for family and friends. Buyers may elect to apply for landowner elk permits, deer permits are unlimited, private land over the counter. Area attractions include Lava flow trail, Ice caves, El Morro Nat. Monument and the El Malpias.